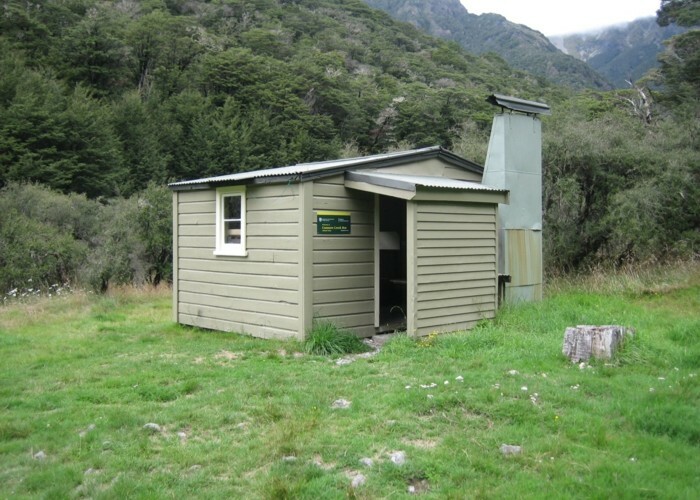  There is 1 alert for this hut. Located 1km from the Rainbow Road at the end of a 4WD track. A route behind the hut leads up Connors Creek. It is possible to cross over to Begley Hut and loop back down the Rainbow River. Connors Creek hut • By iangeorge. Licence: C.
Connors Creek is just over 1km south of the Old Rainbow Homestead on the Rainbow Road. A 4WD track leads up the north side of the creek. Added 28 September 2011 by iangeorgeiangeorge. 1 revision 16 April 2015 by MatthewMatthew. 109 views in the past year (9 per month).